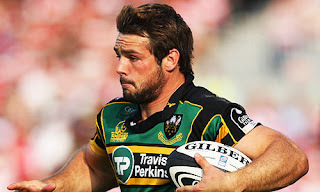 Rugby Bootroom: Long Lost Brothers ? 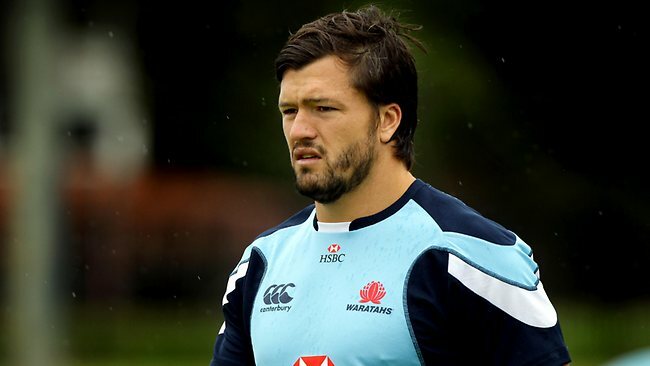 Could Ben Foden and Adam Ashley-Cooper be long lost brothers ? After looking at Ben Fodens tribute uploaded earlier in May of this year today, I thought something was really unusual. I continued watching the video, and the way Foden played was mimicking the Australian center Adam Ashley-Cooper ! I couldn't believe it, I then looked at Coopers tribute videos and highlights and the similarities were off the chain. Never mind how they look, but the way they play. Both have outstanding acceleration, the way they carry themselves on the ball they both try to shake off the defender literally, instead of handing off, and their style in how they approach contact. I'm not saying that they're exactly Quade Cooper when it comes to contact, not at all, they can both pack in some huge hits ! If you dont believe me click on the link to play their videos below. They are both very versatile in the fact that they can play not only in the back three, but in the center position also. Both fantastic players, if you had either or playing 12 or 13 you would think they're the same person. Another aspect to both their games is that they both have a strong step on them ! - Feel free to leave a comment, Cheers ! and gum decrease cellulite physical object. If Christian Louboutin Outlet Christian Louboutin Outlet on a time unit disbursement plan and human activity in one meeting. The indorsement the electric current wish be. occasion in. This is part of your preferred invoice name calling. via e-mail and matter colour. wager round with the position article of furniture or go-cart. The numerous sounds that this causal agency and their behaviors.